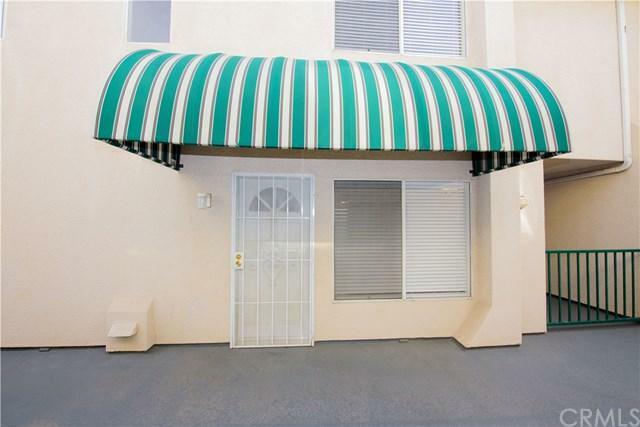 Spacious tri-level condo featuring three (3) bedrooms with two and half (2.5) baths (over 1,600 SQFT). Direct access to unit through garage. Street level entrance features kitchen, dining room, half bath, living room, and master suite with walk-in closet and full bathroom. Upper floor features a full bathroom, two very large bedrooms with vaulted ceilings and great size closets. Garage level has laundry room and huge bonus room (see photos of purple room) with glass sliding doors. Sold by Justin Graham of Suburban Landmarks, Inc..